3. Gilbert, Trevor. "Injectable Interpenetrating Network Hydrogels for Biomedical Applications." mcmaster university.2017. 4.Herrmann, Kelsey, et al. "Molecular Imaging of Tumors Using a Quantitative T1 Mapping Technique via Magnetic Resonance Imaging." Diagnostics 5.3 (2015): 318-332. Description HOBt is an inhibitor of racemization for peptide synthesis. 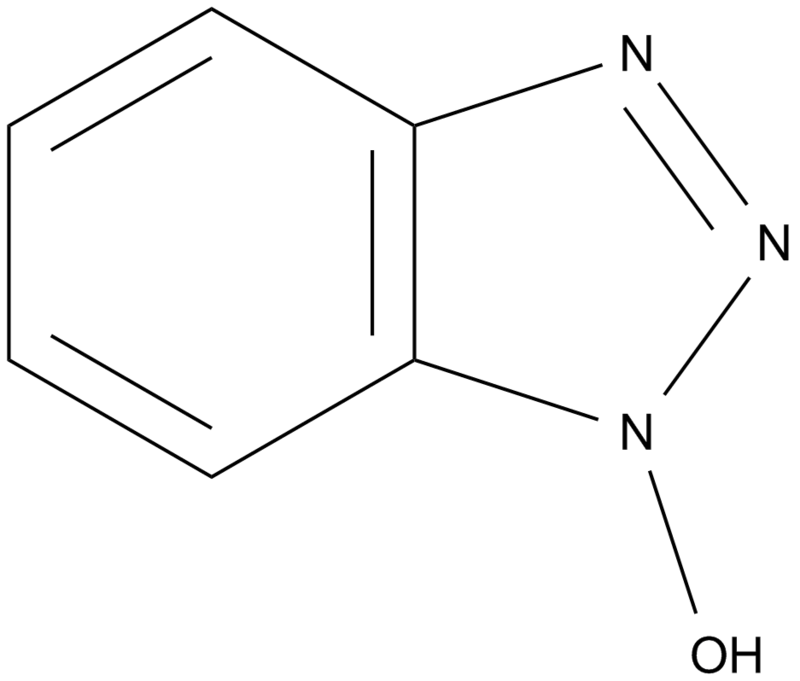 Hydroxy benzotriazole, abbreviated HOBt, is anorganic compoundthat is a derivative of benzotriazole. HOBt, as a commercial product, is a white crystalline powder contains some water (~11.7% wt as the HOBt monohydrate crystal). Anhydrous HOBt is explosive. It is mainly used to suppress the racemization of single-enantiomerchiral molecules and to improve the efficiency ofpeptide synthesis. 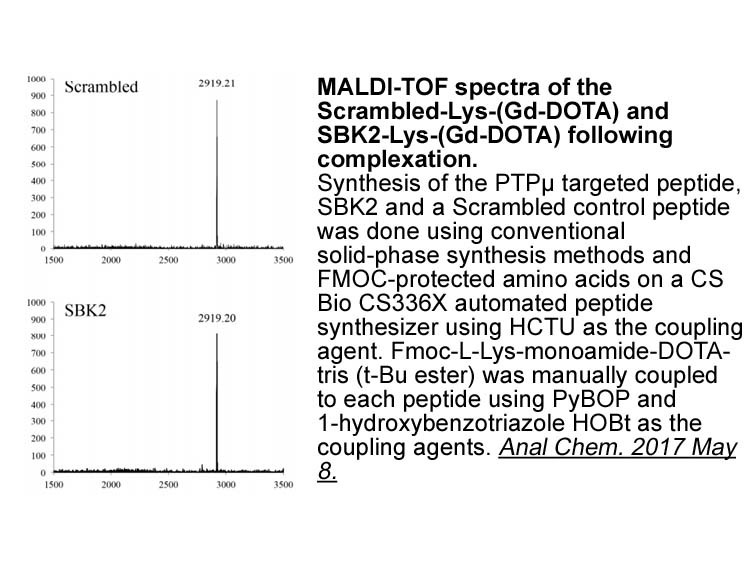 Automated peptide synthesisinvolves the condensation of the amino group of protected amino acidswith the activated ester. HOBt can be used to produce activated esters such as N-hydroxysuccinimide ester. These esters are insoluble and react with amines at ambient temperature to give amides . HOBt is also used for the synthesis of amides from carboxylic acidsaside from amino acids. These substrates may not be convertible to theacyl chlorides . For instance amide derivatives of ionophoric antibiotics have been prepared in this way .
. Knig W, Geiger R. EineneueMethodezurSynthese von Peptiden: Aktivierung der CarboxylgruppemitDicyclohexylcarbodiimidunterZusatz von 1‐Hydroxy‐benzotriazolen[J]. 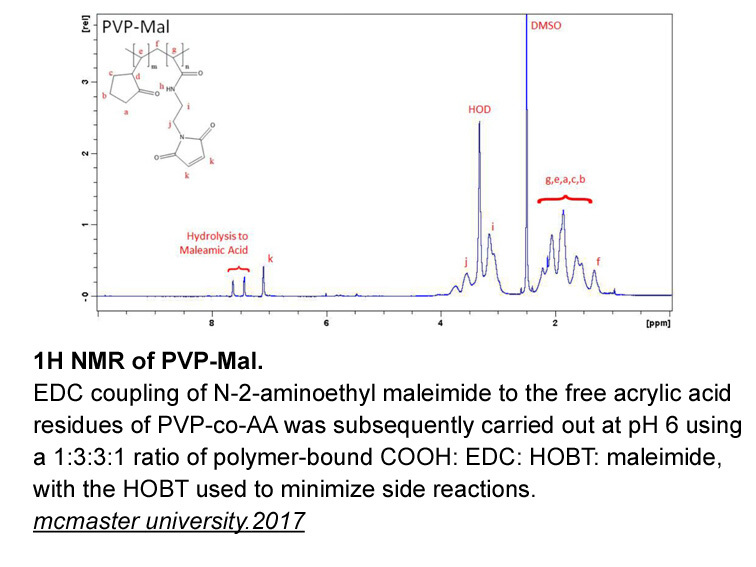 ChemischeBerichte, 1970, 103(3): 788-798.
. Myers A G, Yang B H, Chen H. Transformation of Pseudoephedrine Amides into Highly Enantiomerically Enriched Aldehydes, Alcohols, and Ketones[J]. Organic Syntheses, 2000: 29-29.
. owicki D, Huczyński A, Ratajczak-Sitarz M, et al. Structural and antimicrobial studies of a new N-phenylamide of monensin A complex with sodium chloride[J]. Journal of Molecular Structure, 2009, 923(1): 53-59.